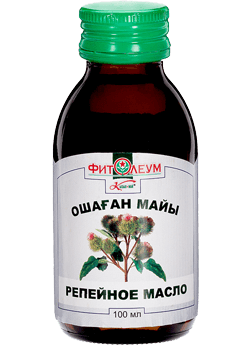 against dandruff and seborrhea, as well as to improve the structure of nails. 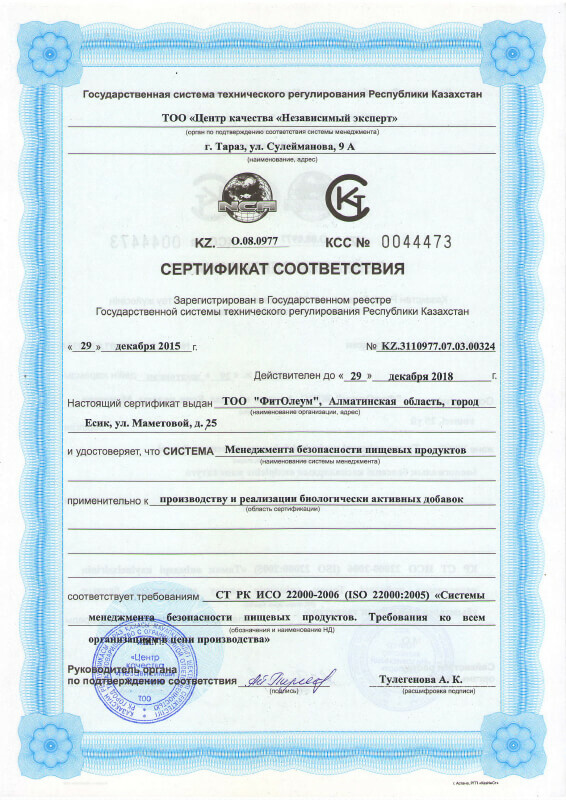 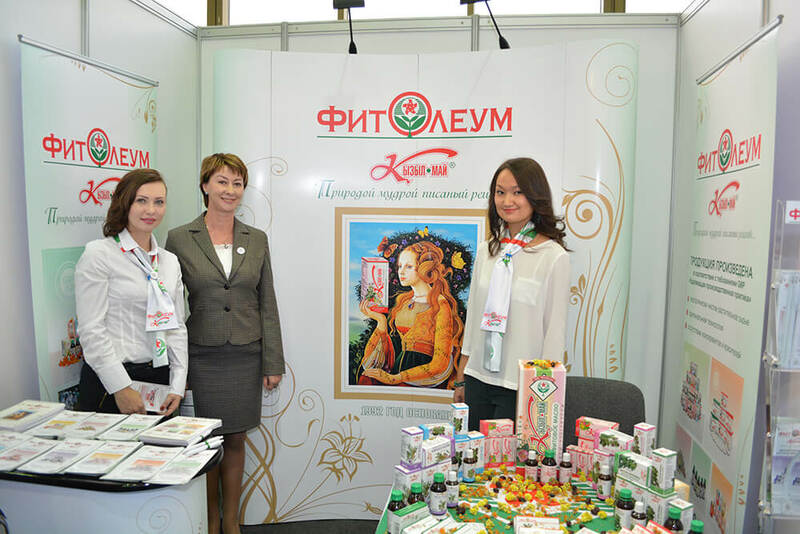 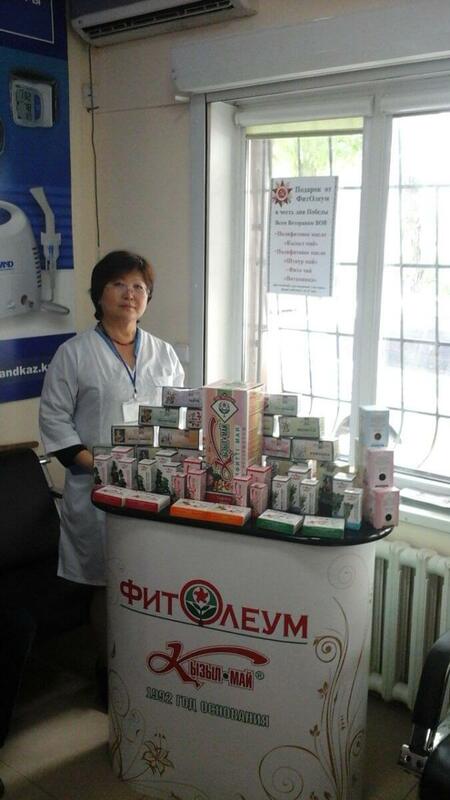 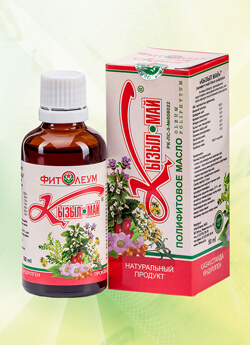 Unique formula contains extracts of burdock and seven herbals of the “Kyzylmay” product. 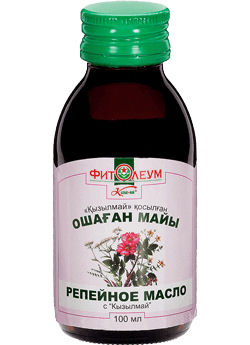 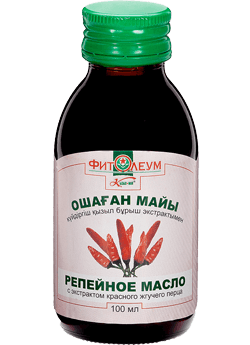 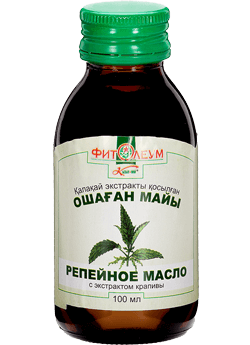 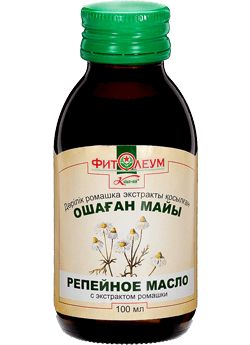 Anti-inflammatory, regenerating and tonic effect of “Kyzylmay” oil in combination with active ingredient of the extract of burdock is an excellent remedy for all types of hair and scalp. 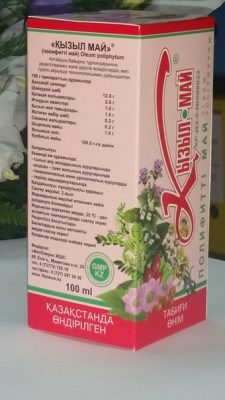 Сomplex of biologically active substances nourishes and strengthens hair, restores structure of the scalp, eliminates dandruff and prevents its formation.